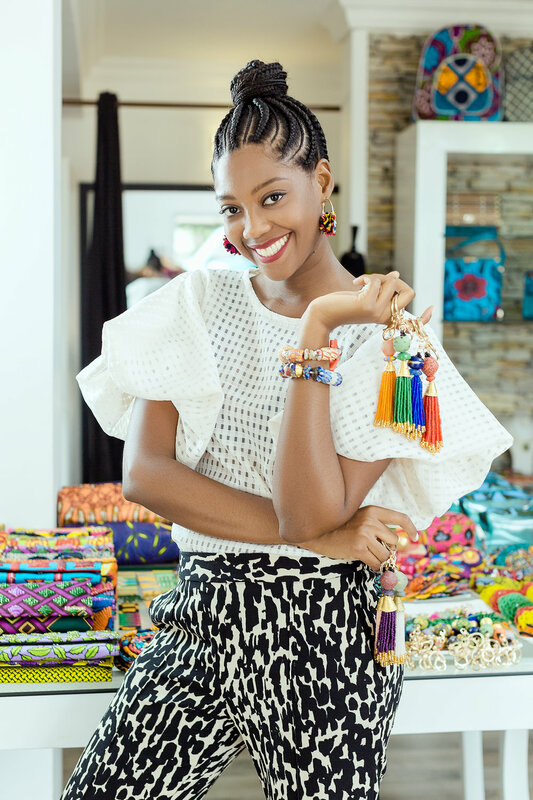 Chic by Siba is one of Ghana's fashion retail best kept secrets. Well, it isn't really a secret, this brand just been flying under the radar. That all changes today with this store edit! 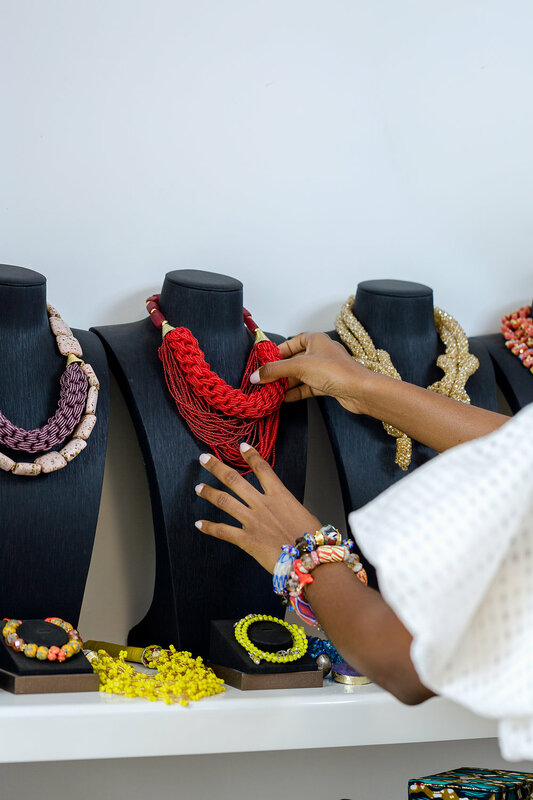 Chic by Siba retails clothes, accessories; bags, jewelry, and the coolest Ghanaian culture inspired gifts. Siba, the owner, spent years perfecting her product list, studying the market and answering to their most demanded. 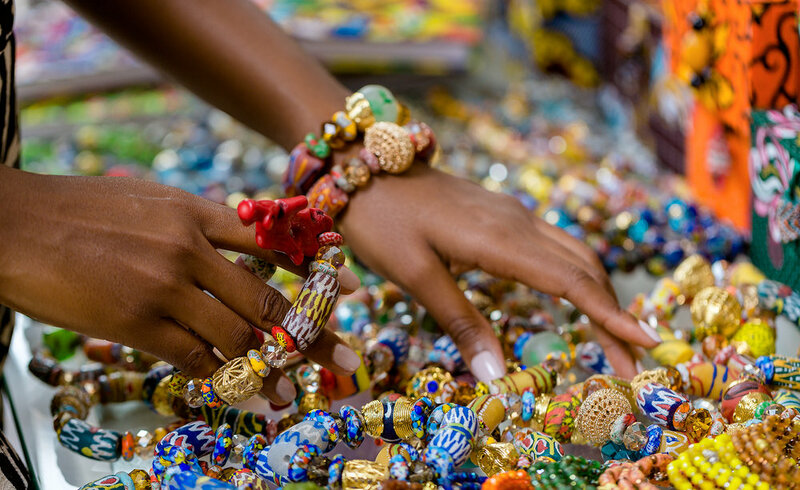 Now she has built a community of artisans who she trains to produce her designs. Under her wing she has embroiders, beaders and tailors. She creates clothing products for female adults and children (male and female), mainly using wax print. Siba gets creative with the wax print with bags, wallets, writing pads and diaries, jewelry boxes, hair ties and so on. Her beading doesn't end with jewelry. 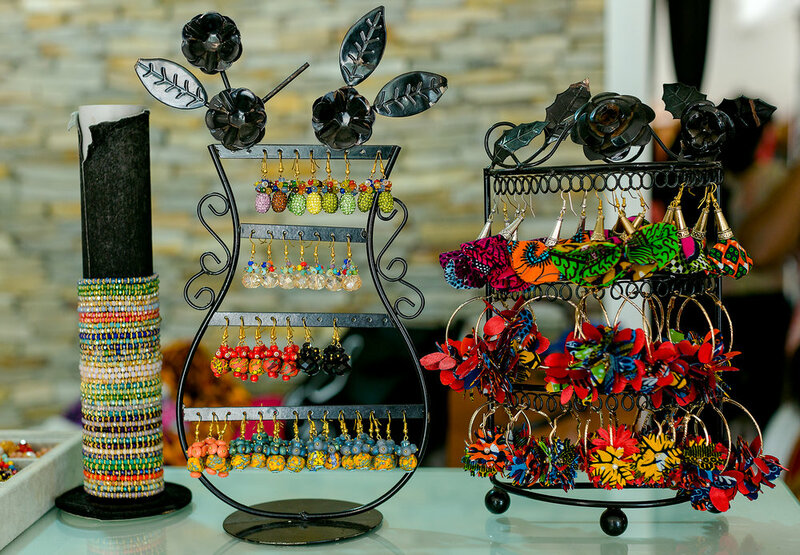 She incorporates beading with the cutest accessories. Recently got one her beaded key holders to jazz up my boring keys! A few images of the store below! 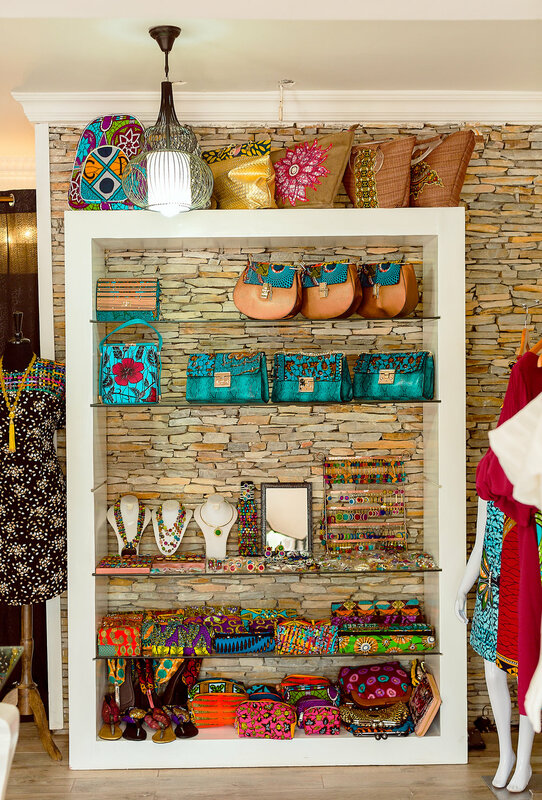 Chic by Siba is located in East Legon on Free Town Avenue front he Acheampong junction.